I live in Savannah, GA with my husband Stephen and my cat "Jake". 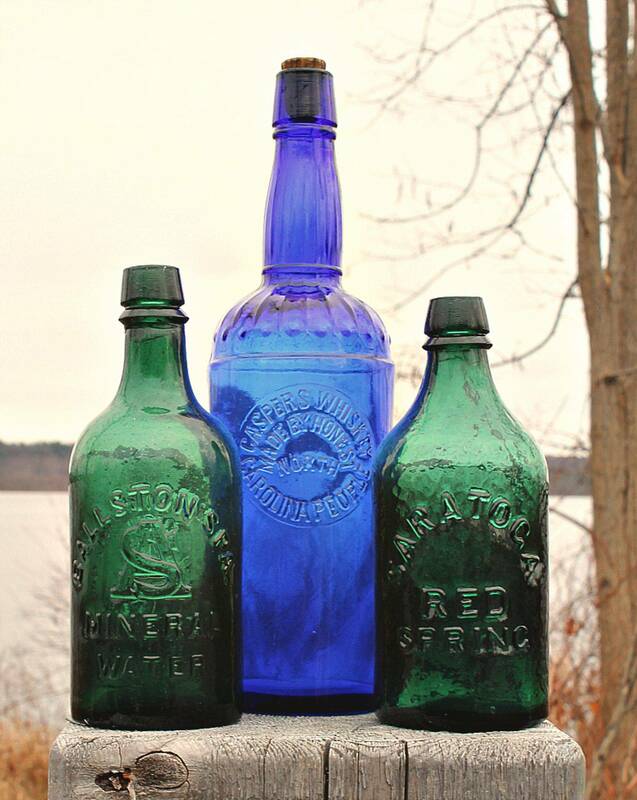 We started collecting Poison bottles around 4 years ago. We don't dig, I have a bad back, so we go to shows and buy on ebay or through friends. We are currently members of APBCA and we have our own website that my husband keeps improving on called; Poisonous Addiction. On there you can see most of our collection, except for the ones I just bought over the last couple of weeks. Also you can see what we are looking for, and if anyone has anything on our list, feel free to contact us. We really like Ricks Bottle Room, because he is a wealth of information and he seems to be a really great guy. His webpage is awesome...there is alot to look at and learn here.